In a world where Israel haters have become obnoxiously loud and overconfident at universities, supporting Israel can be a lonely and depressing business. 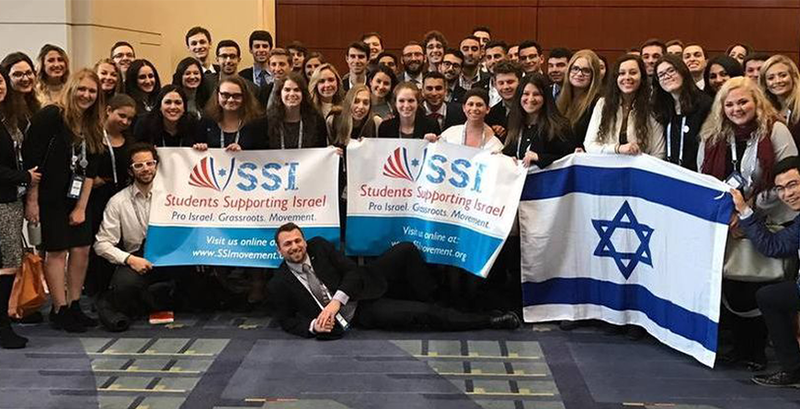 Students Supporting Israel is on a mission to change all that by bringing pro-Israel students together on campus. So far it’s doing an amazing job. 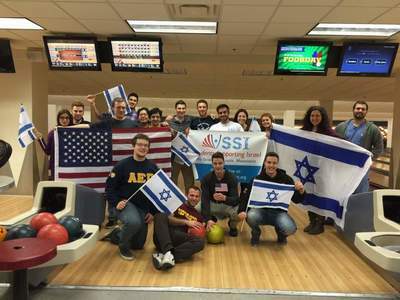 SSI started in 2012 at the University of Minnesota and has expanded to 41 chapters, including Canada and Austria. It teaches pro-Israel advocacy, responds to anti-Israel bias – of which there is no end thanks to wackadoodle academics – and educates about current events in the Middle East. We are blown away by the character of the kids involved. They’re so fantastic that they give us naches even though we’re not their parents. They’ve got naches to spare. Here is Liat Menna, the co-founder of SSI at UCLA. Someone please make her Israel’s next prime minister. 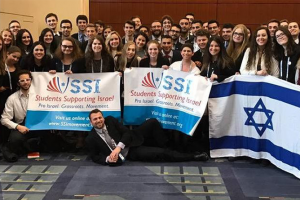 And here’s Rudy Rochman, the president and founder of SSI at Columbia University, one of the more anti-Israel campuses in the U.S. Rochman is an intelligent, dynamic speaker and fearless when confronting the anti-Israel SOBs making the rounds at Columbia. We happily endorse him for prime minister too. These are just two of the remarkable people who make up Students Supporting Israel. This is one group that absolutely should receive our support and gratitude. 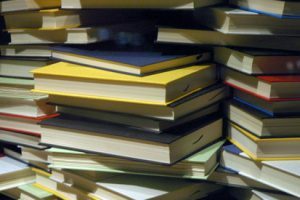 One last thing – SSI has a program to put one pro-Israel book in the hands of every student who wants one. It’s only $10 to sponsor a pro-Israel book for a student. Help a student learn about Israel. We did.